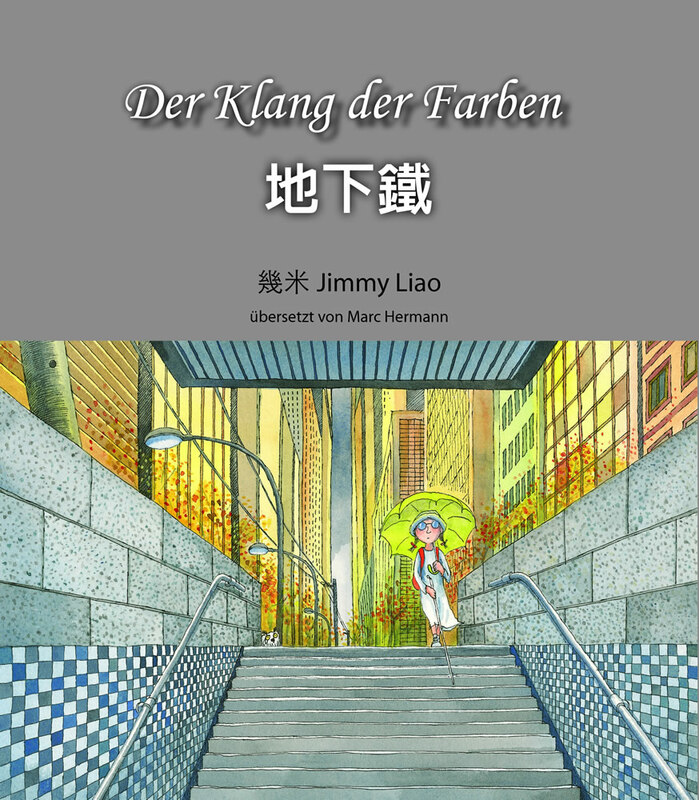 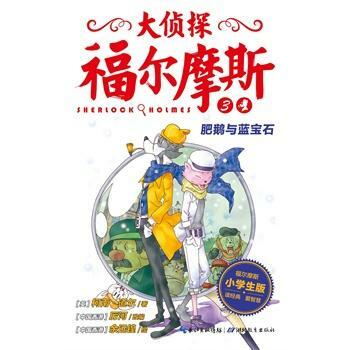 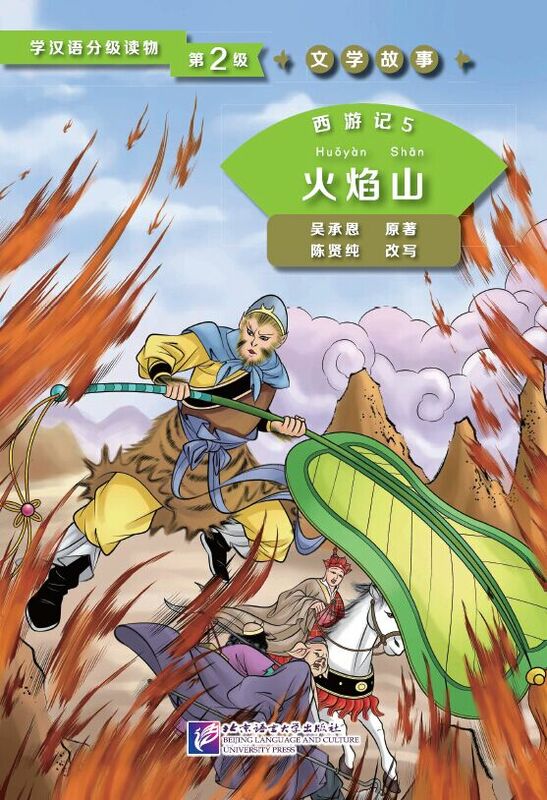 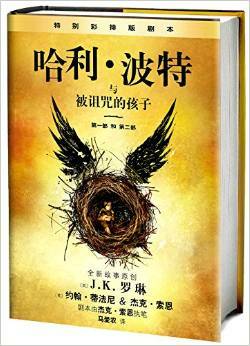 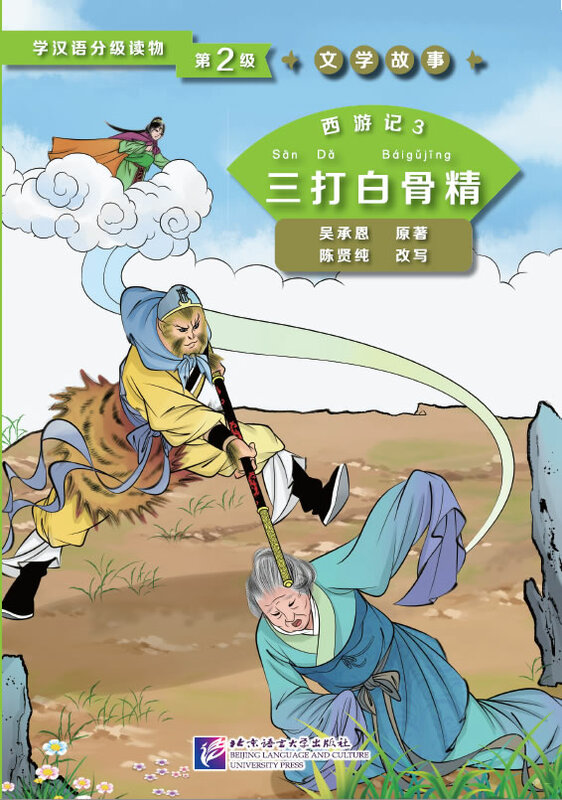 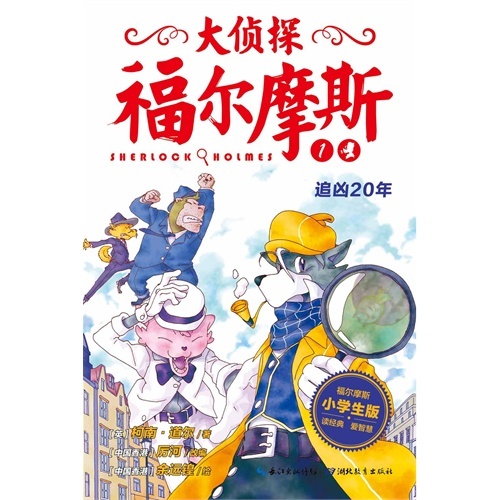 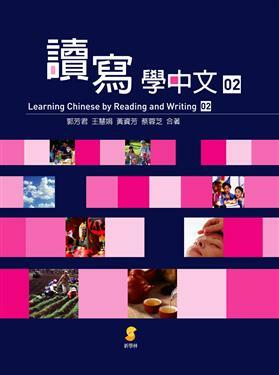 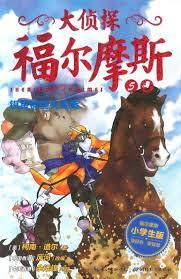 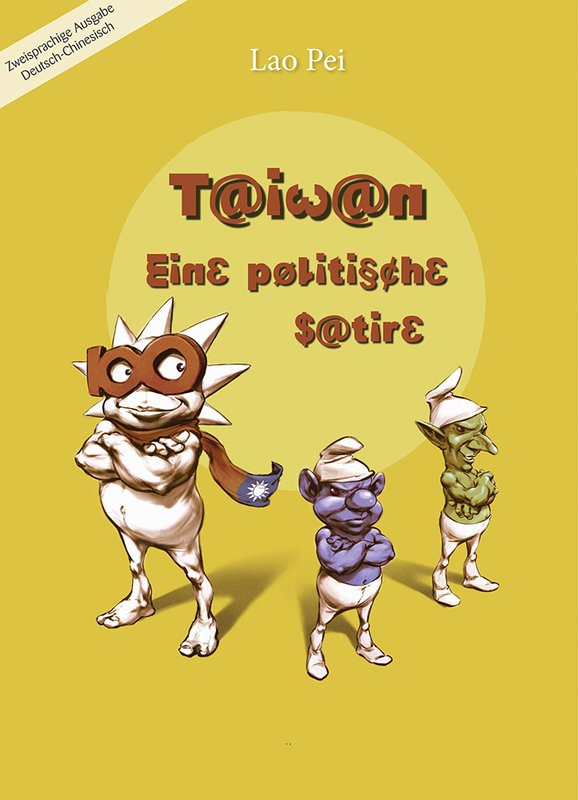 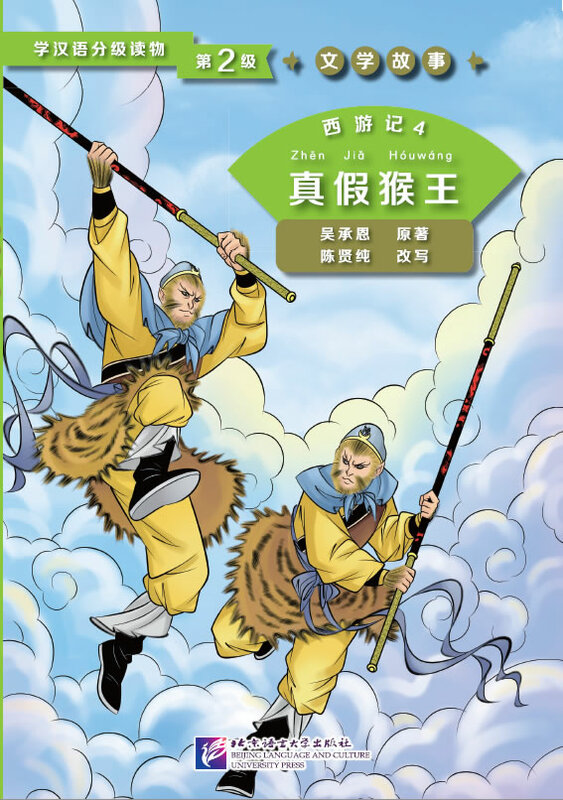 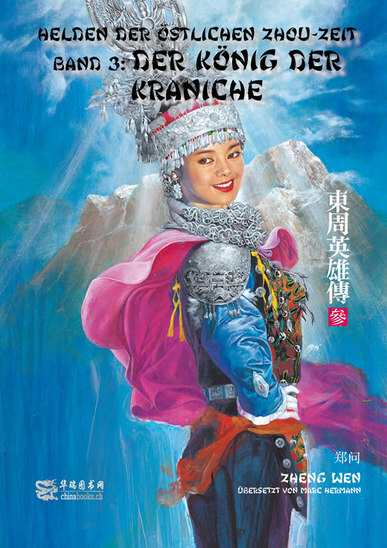 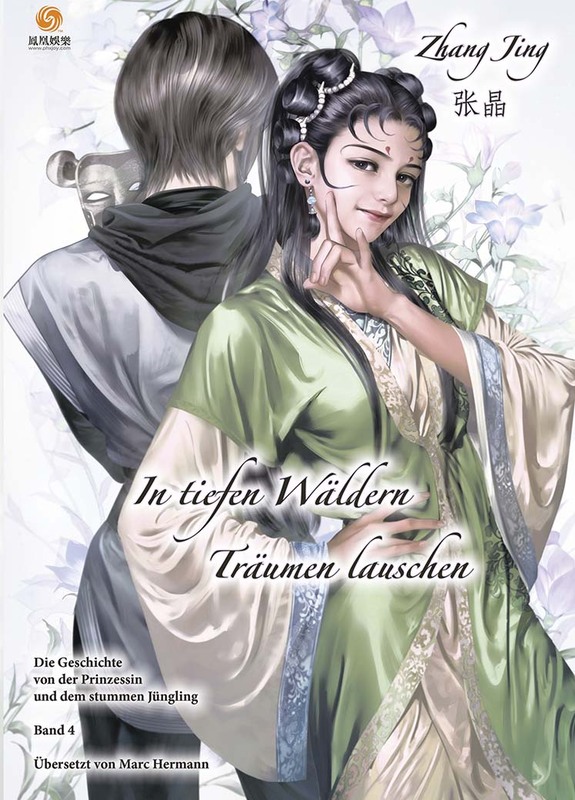 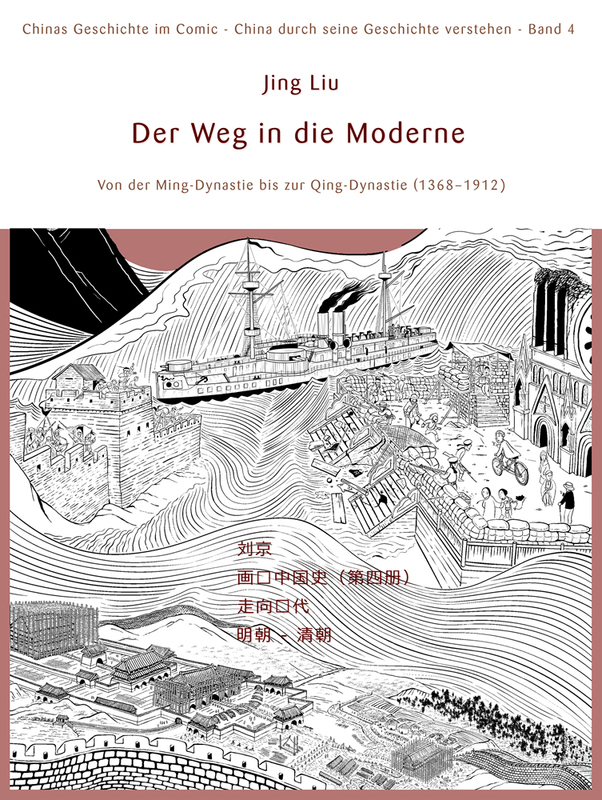 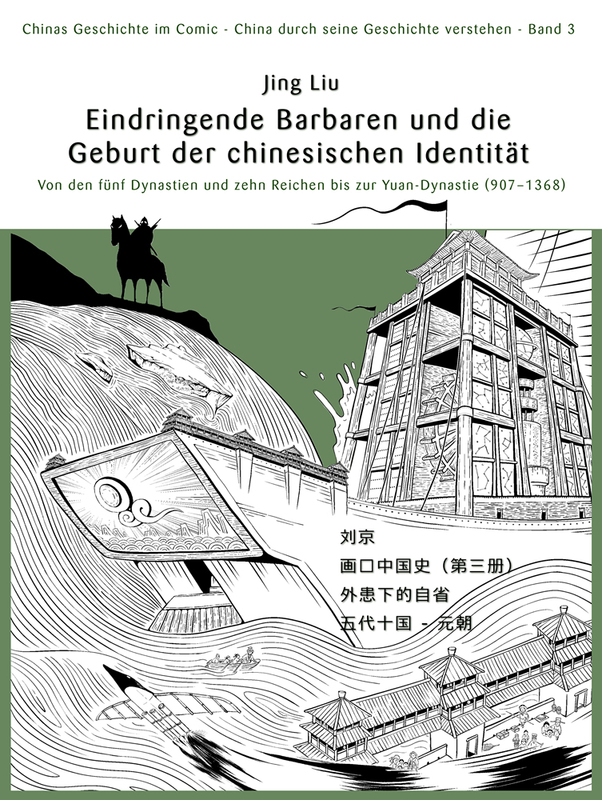 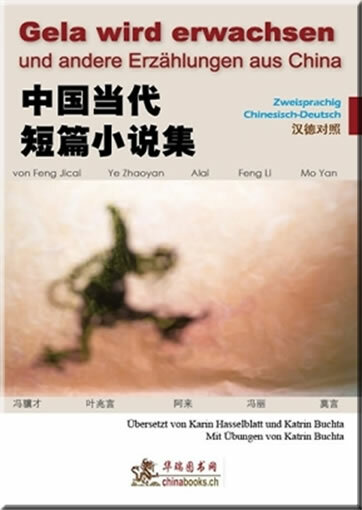 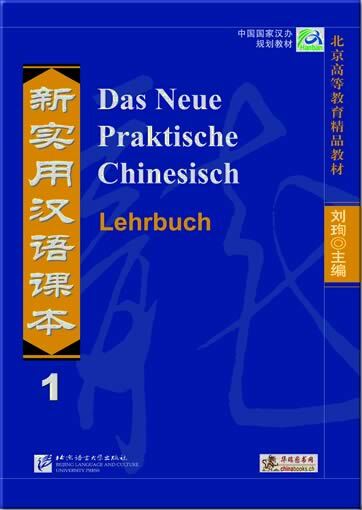 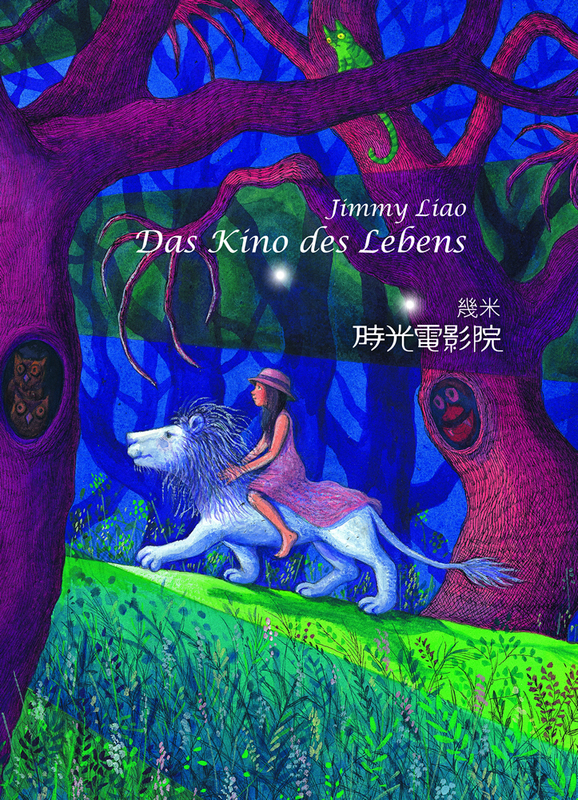 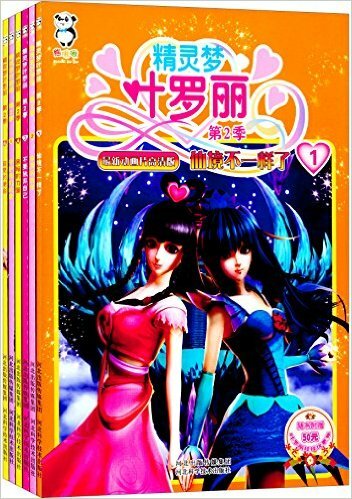 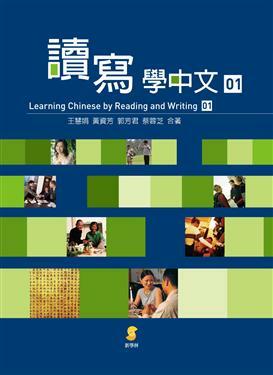 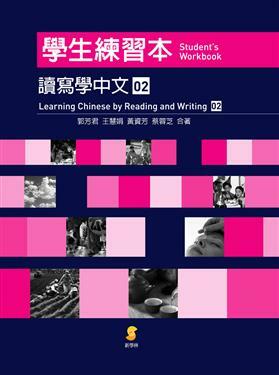 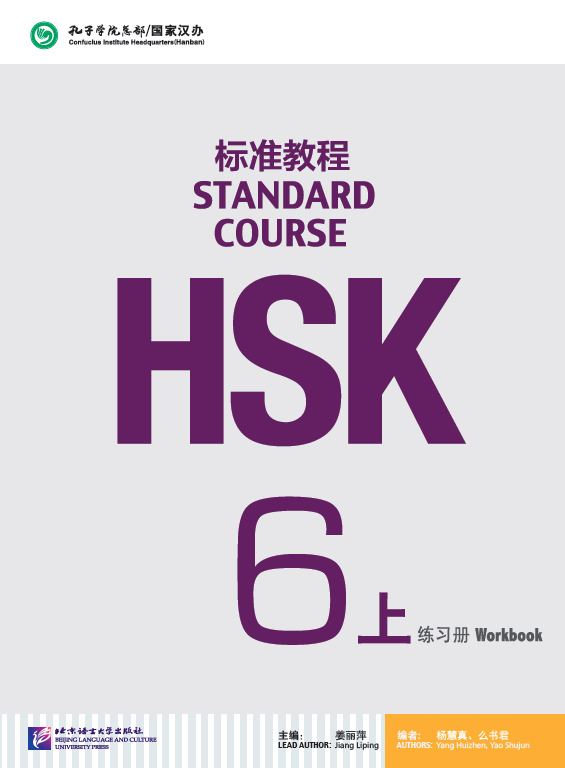 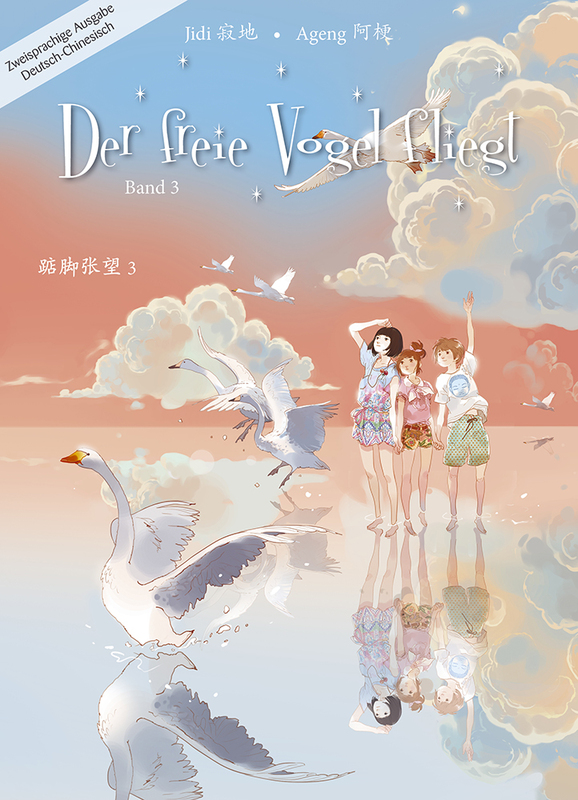 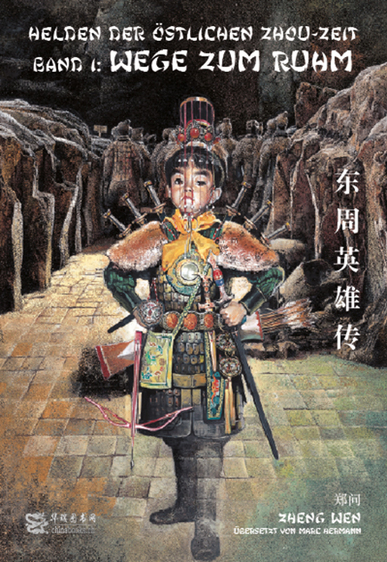 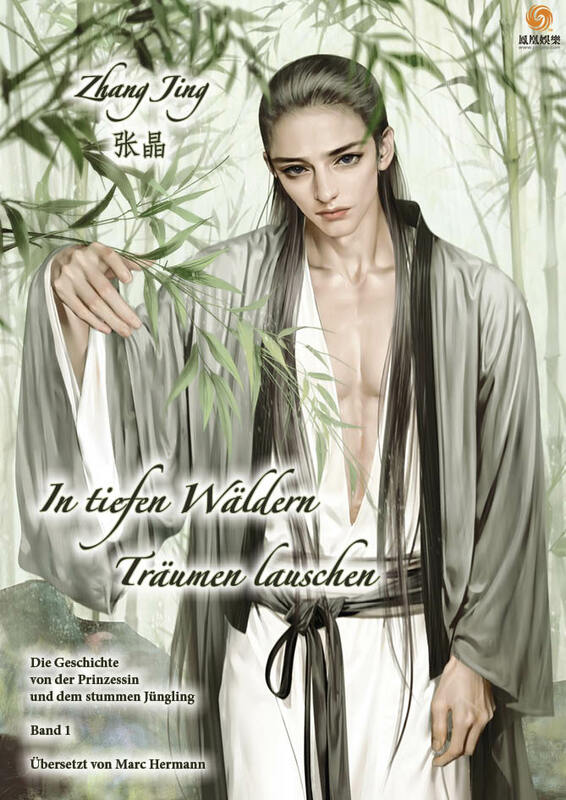 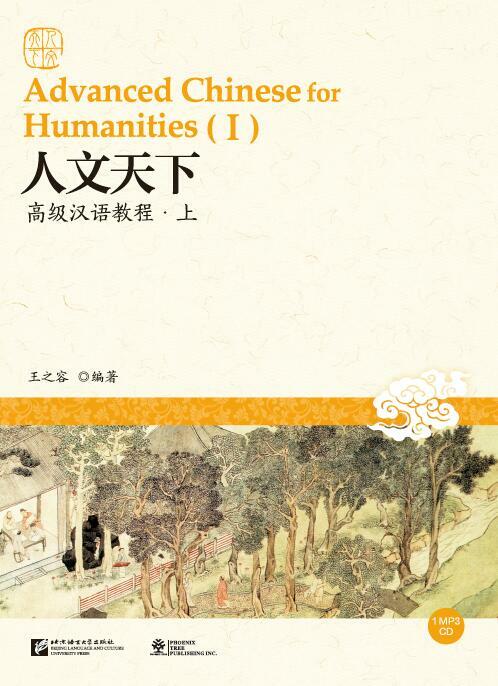 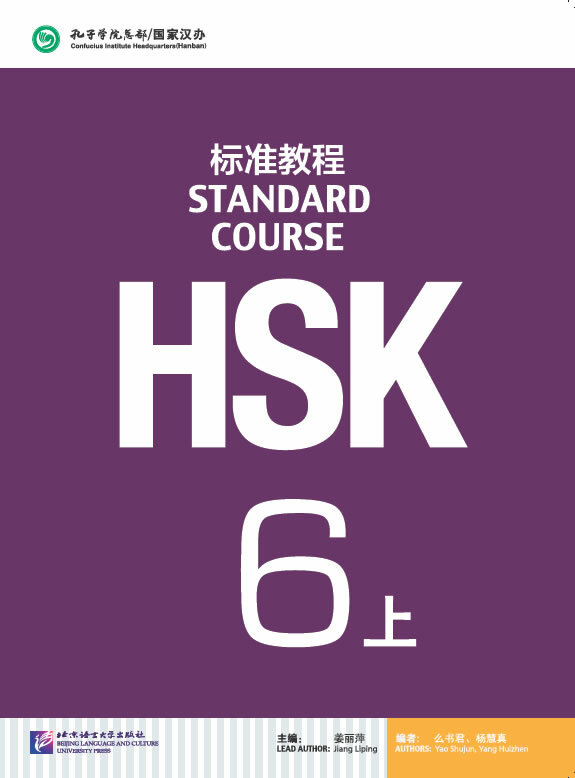 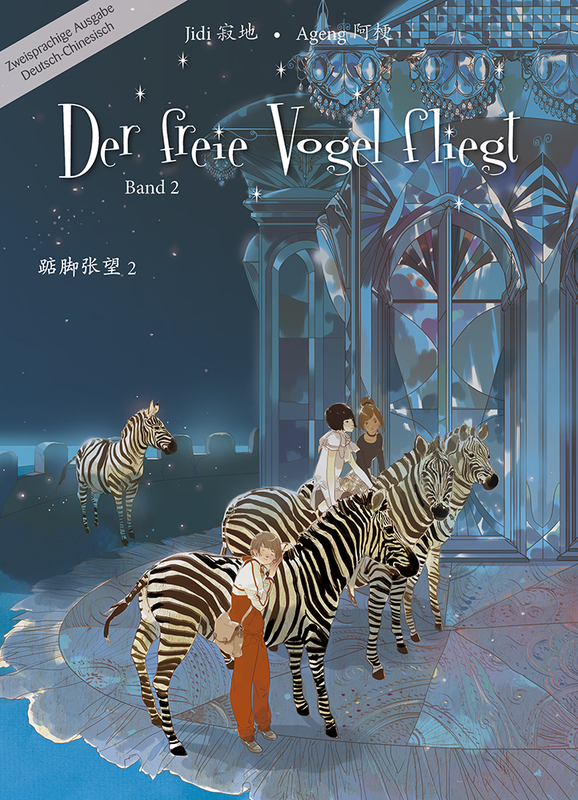 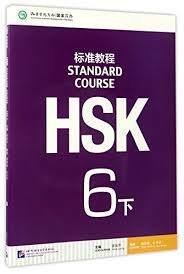 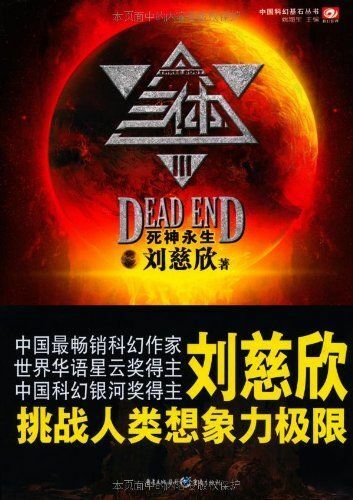 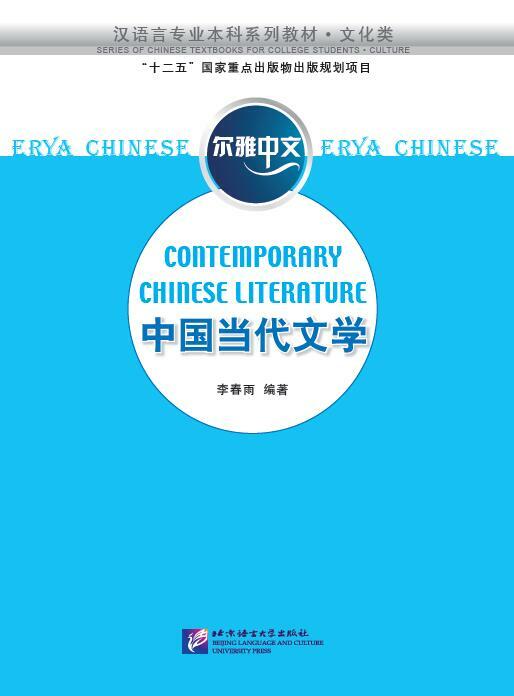 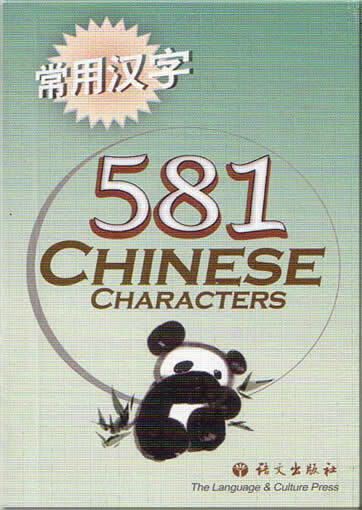 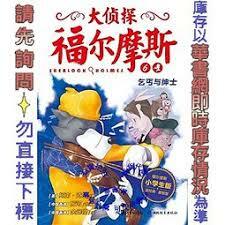 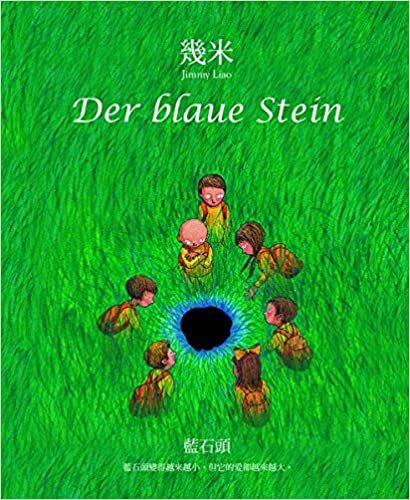 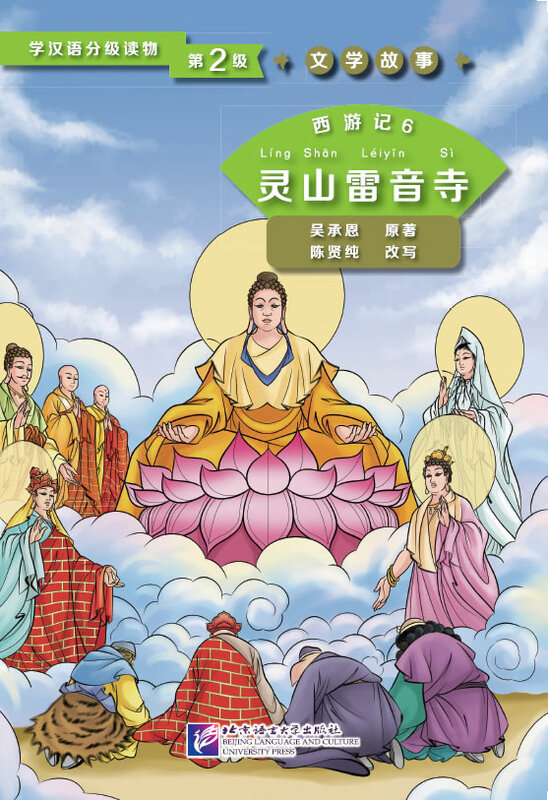 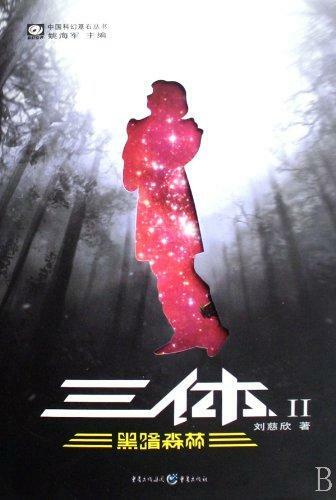 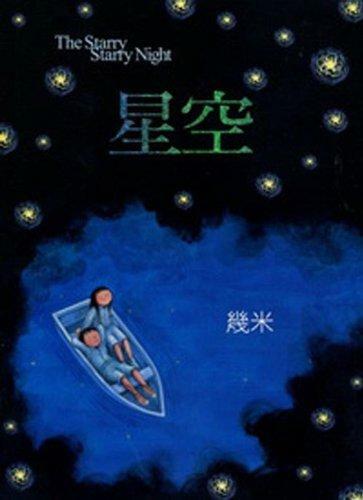 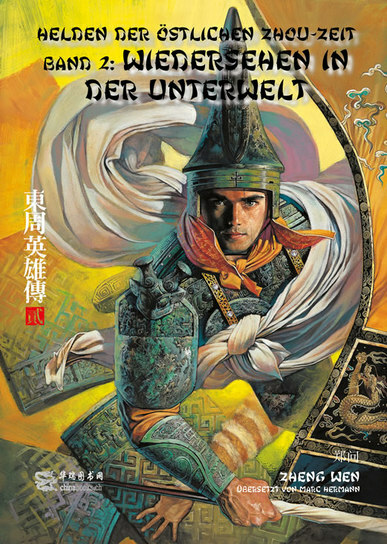 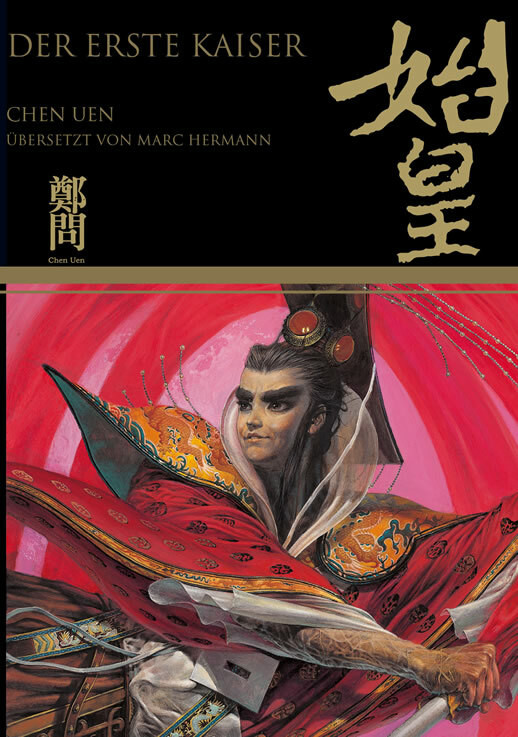 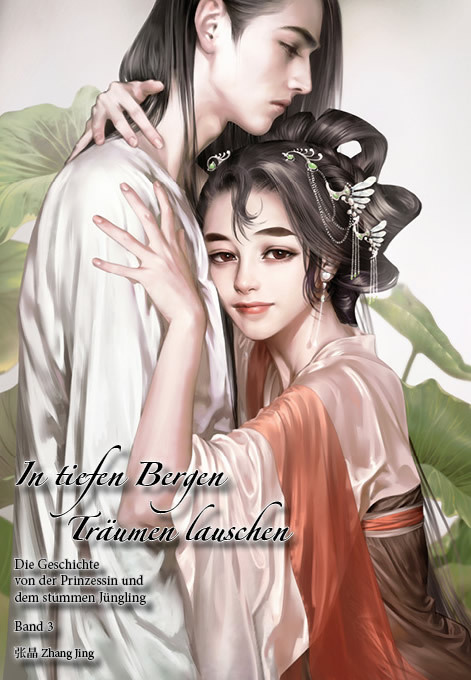 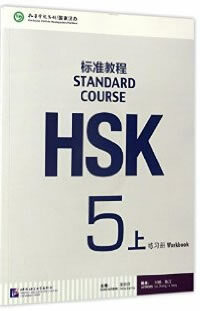 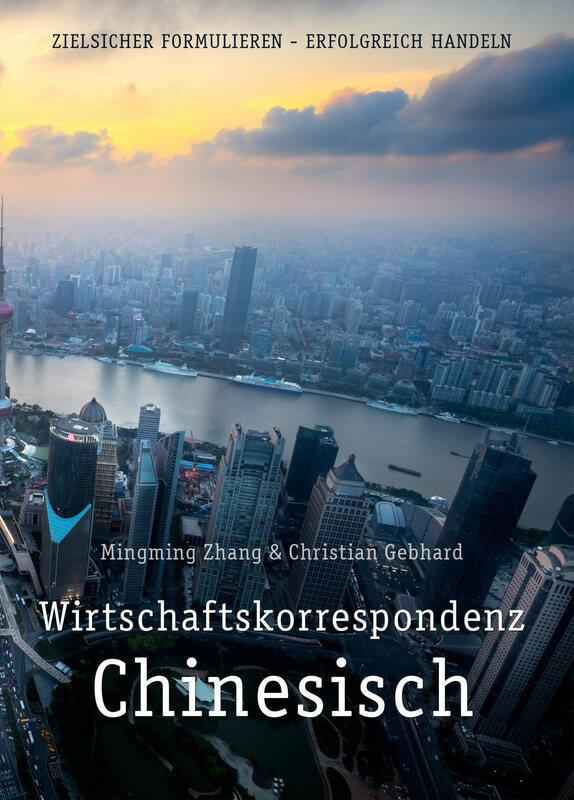 Welcome at the online bookstore www.chinabooks.ch! 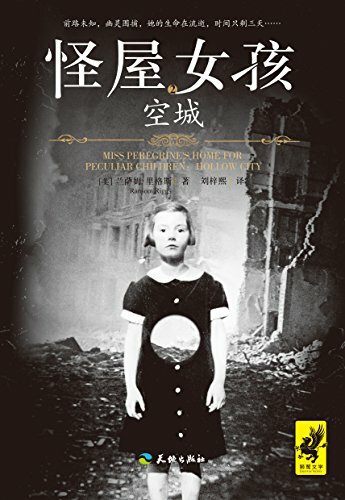 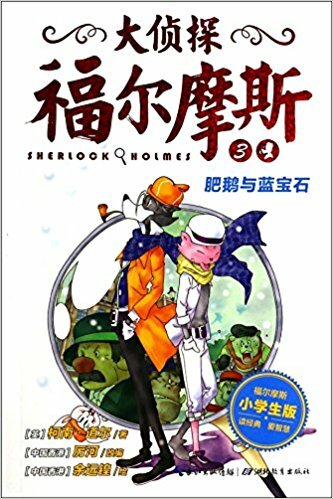 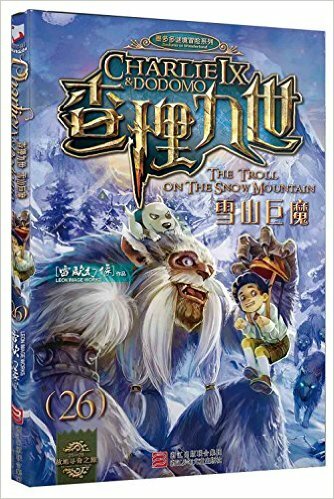 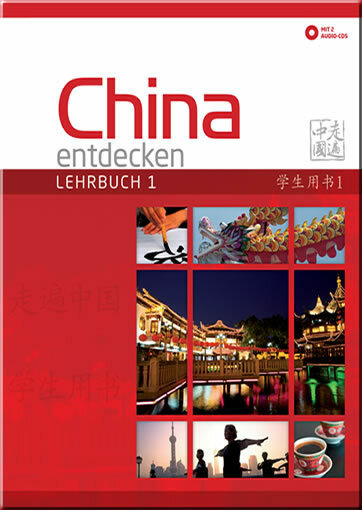 With more than 8000 different titles in our Swiss storehouse, we are the distributor with the largest selection of titles by Chinese publishers (Mainland China and Taiwan) in Europe. 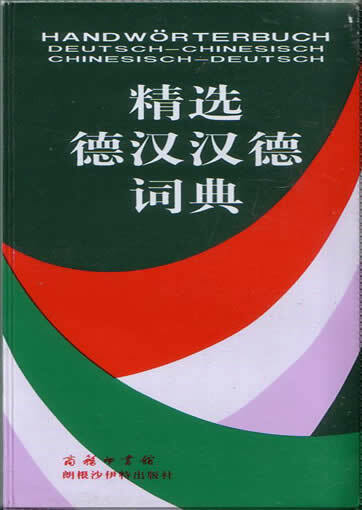 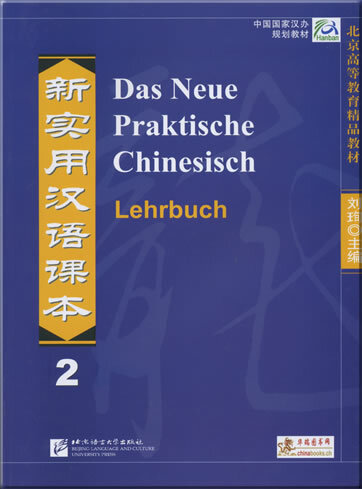 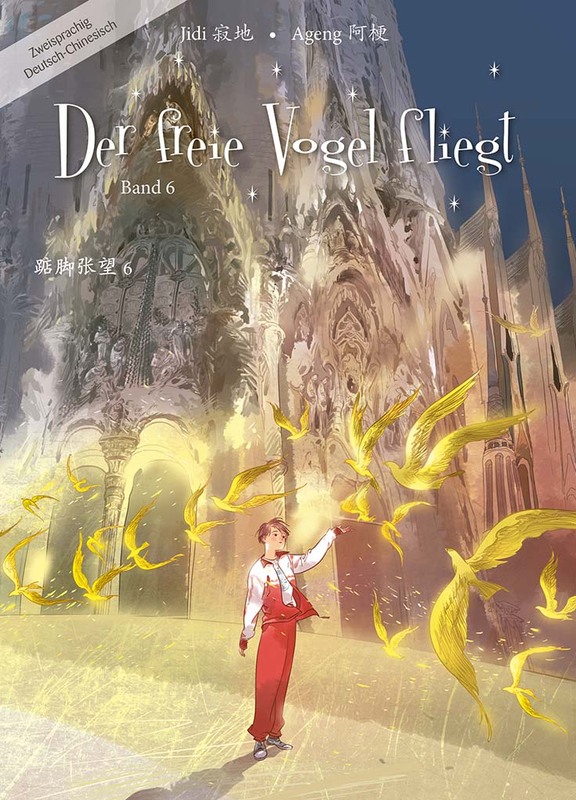 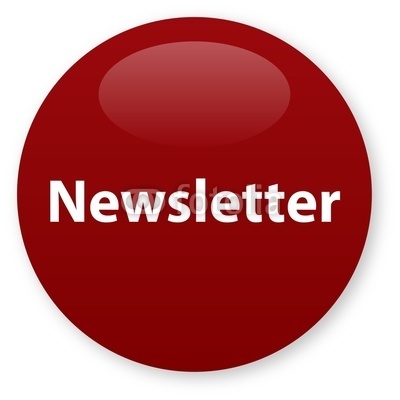 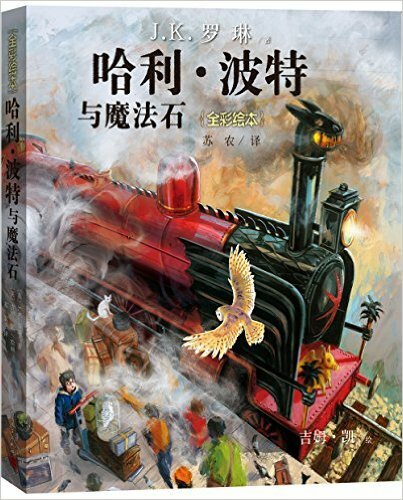 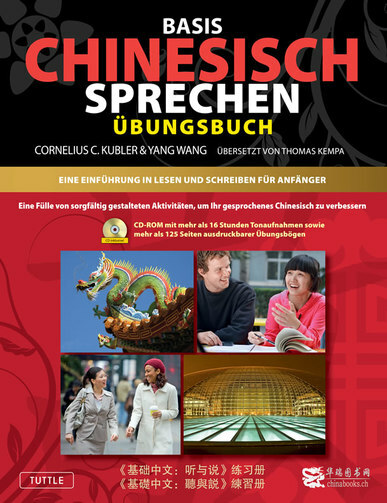 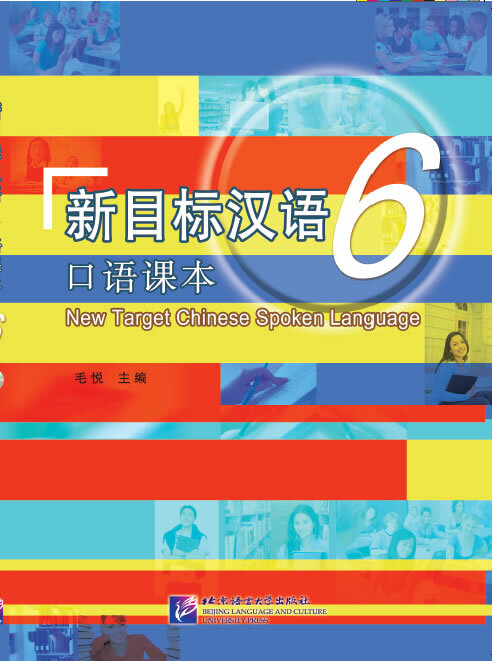 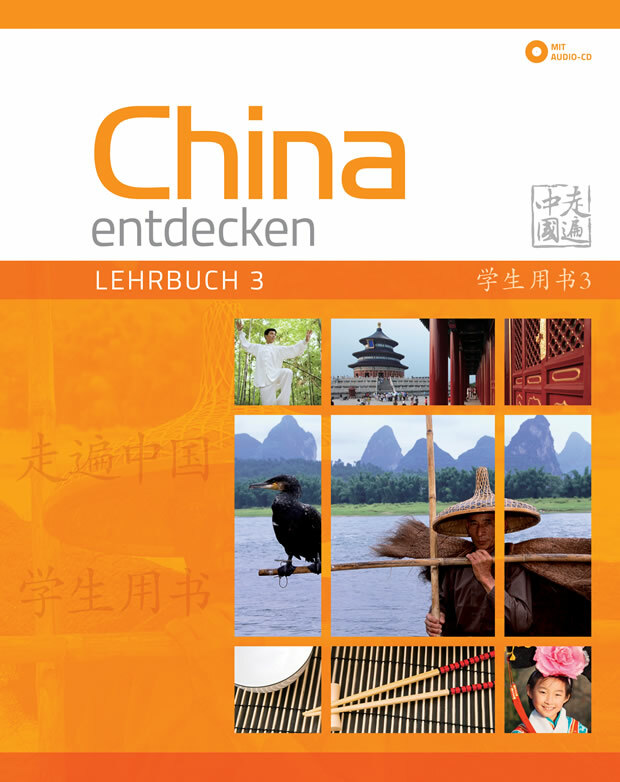 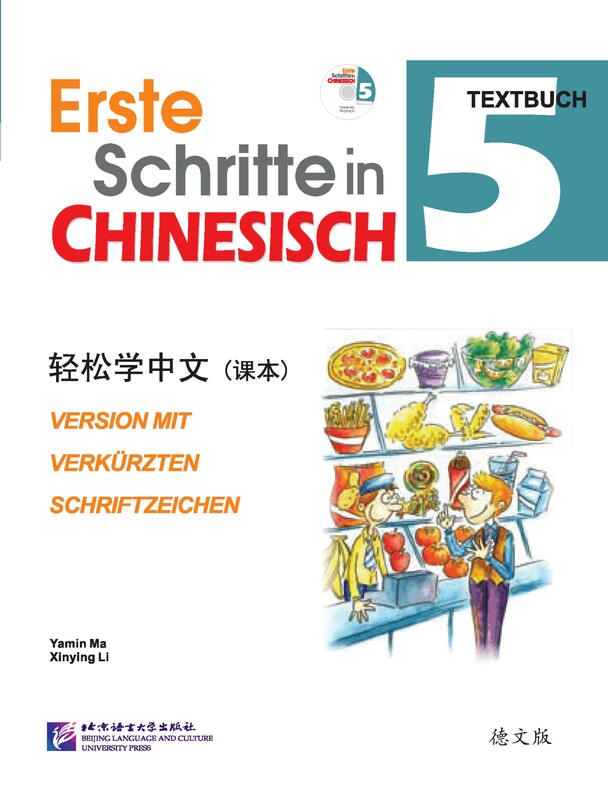 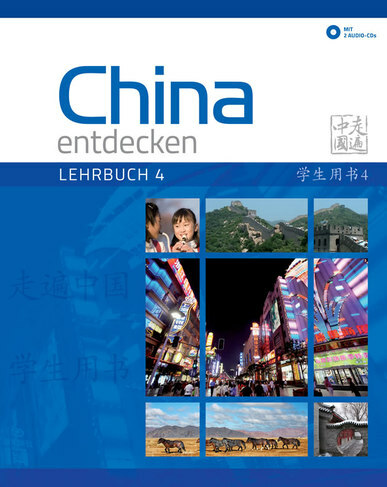 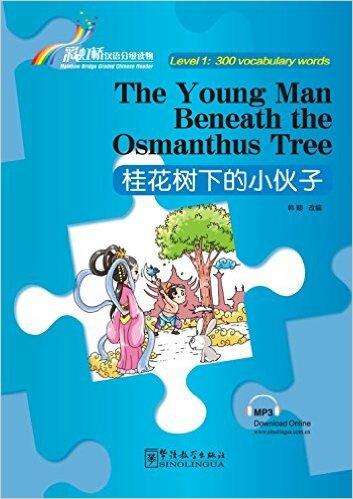 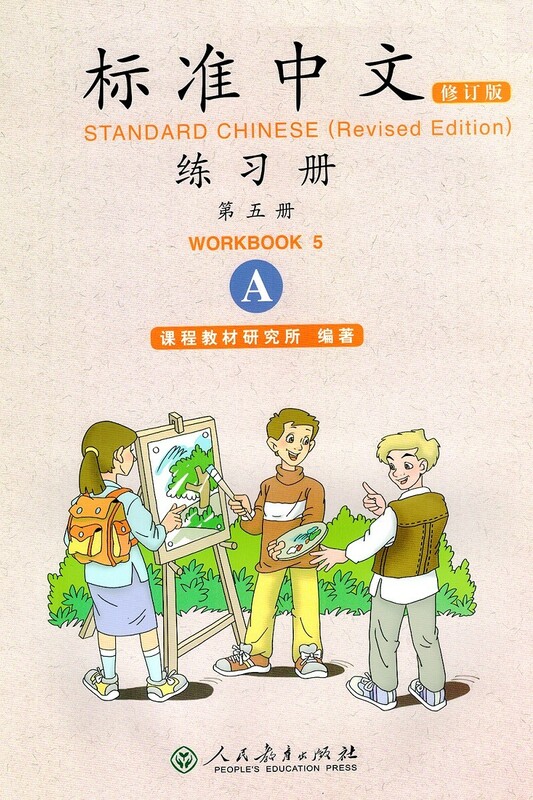 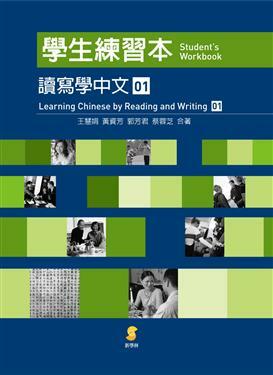 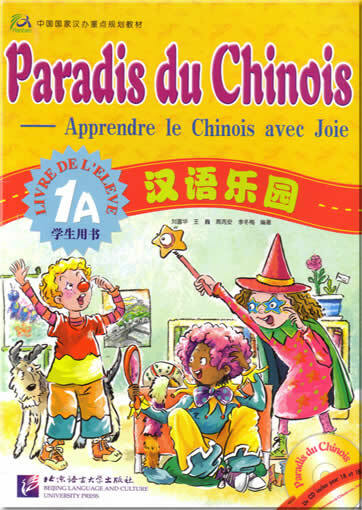 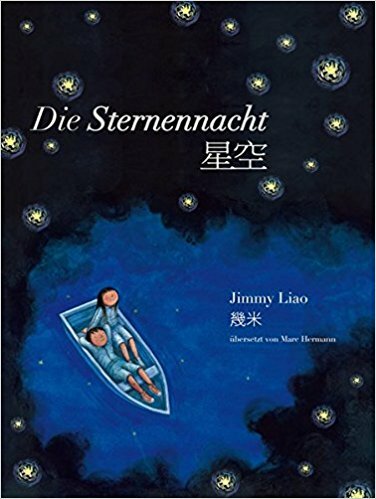 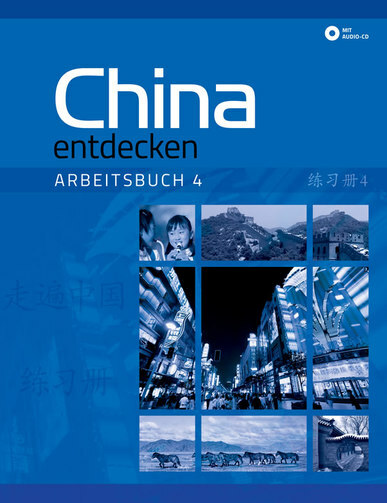 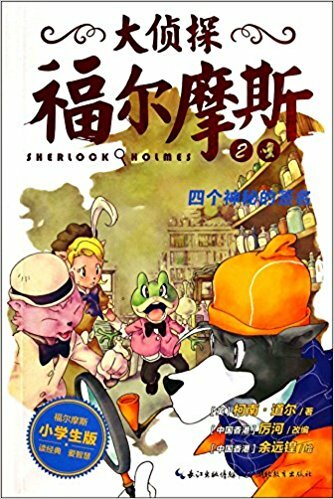 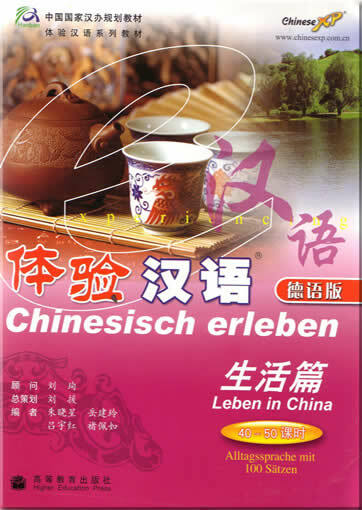 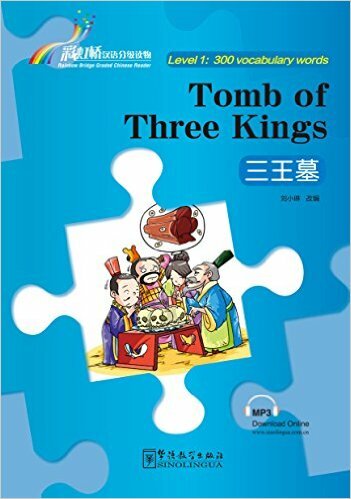 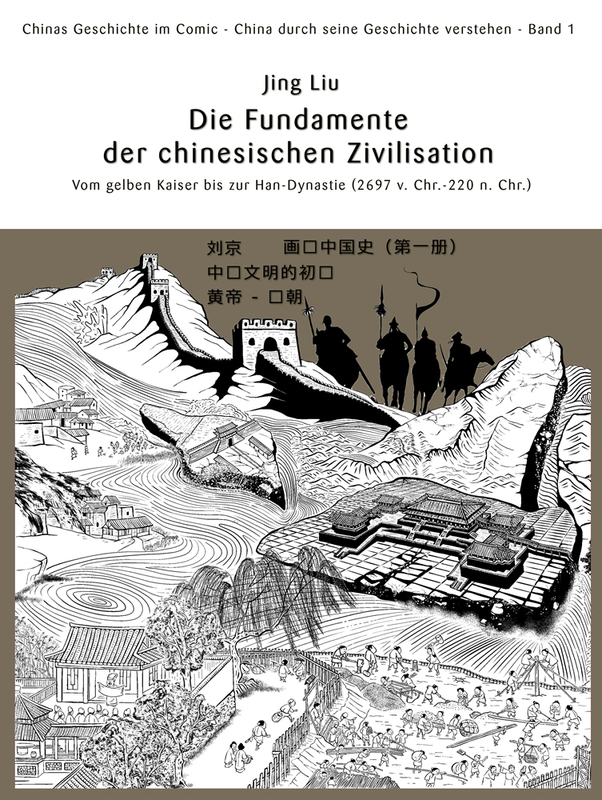 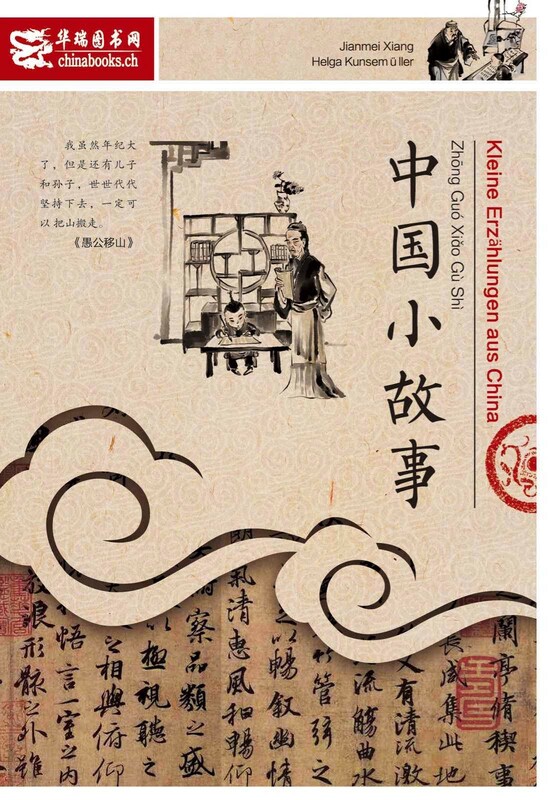 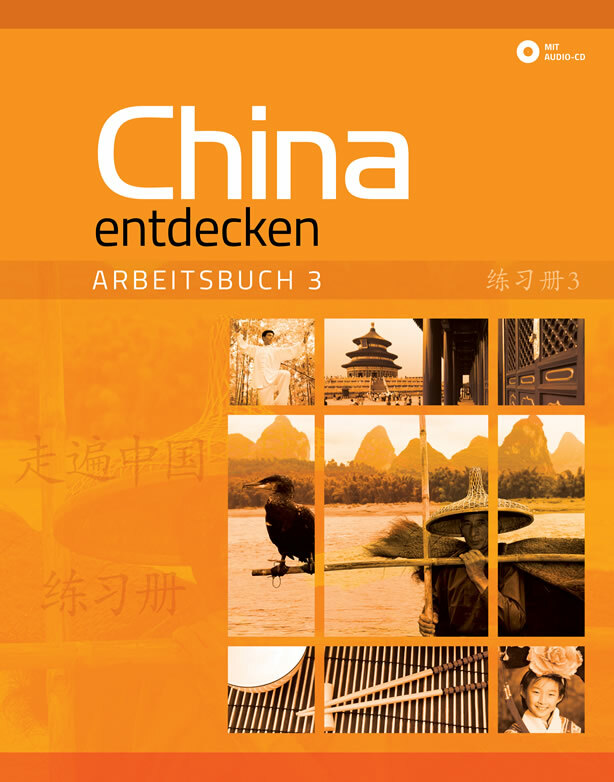 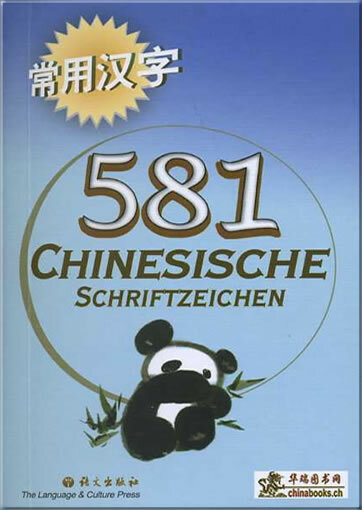 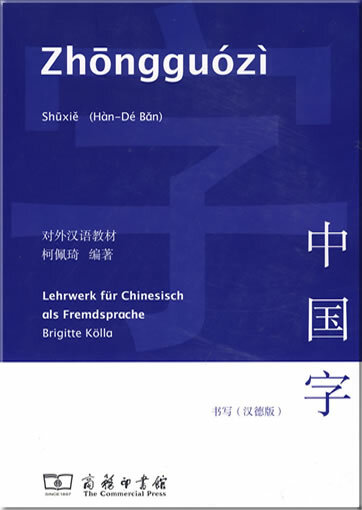 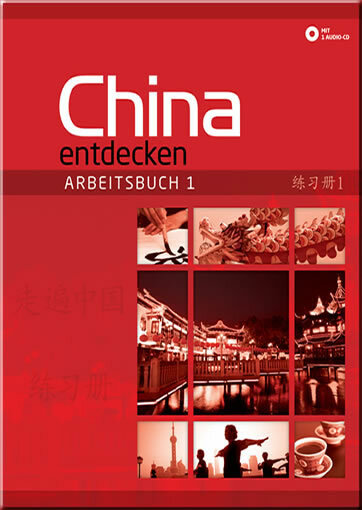 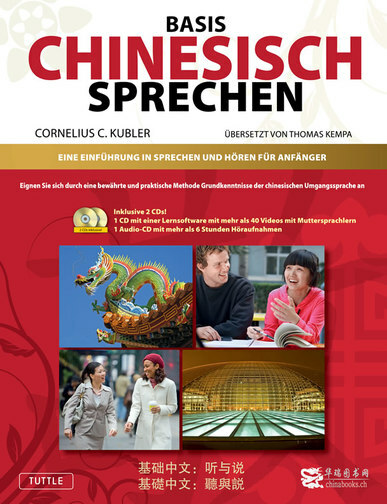 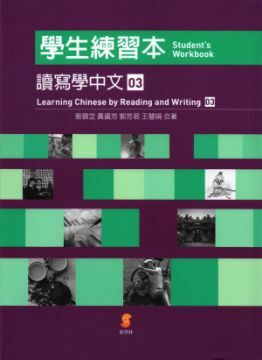 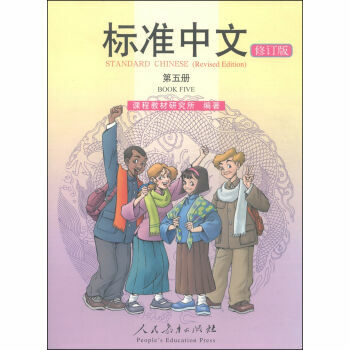 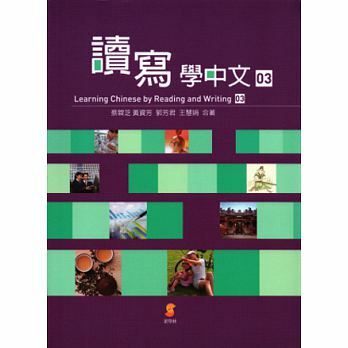 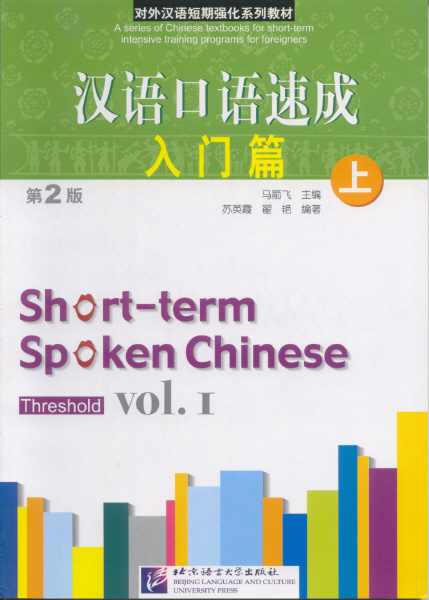 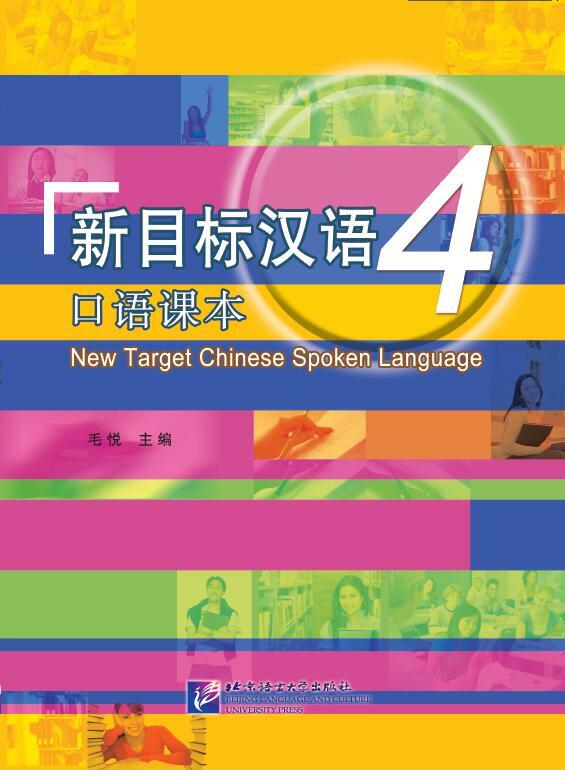 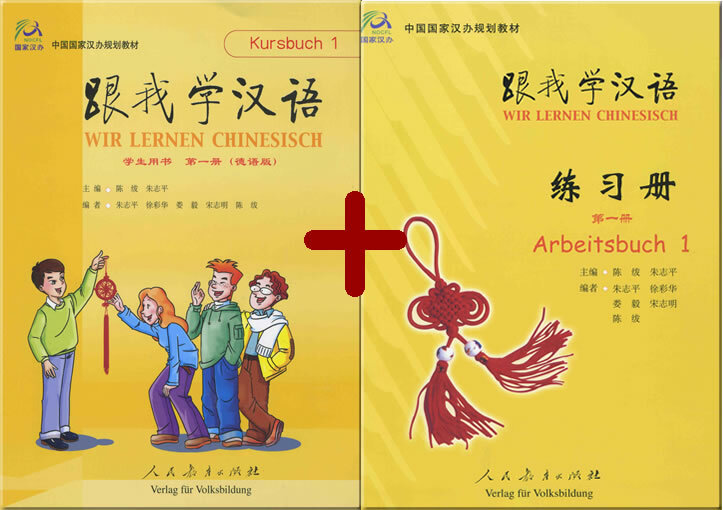 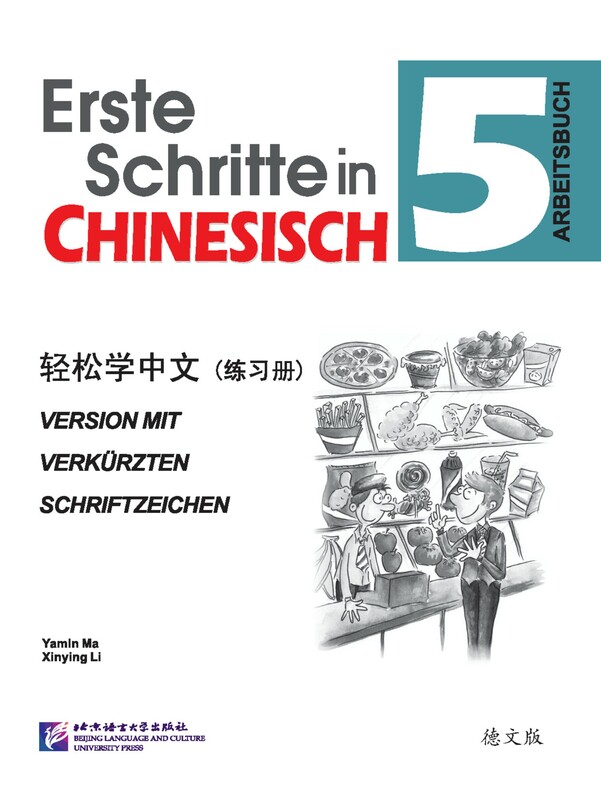 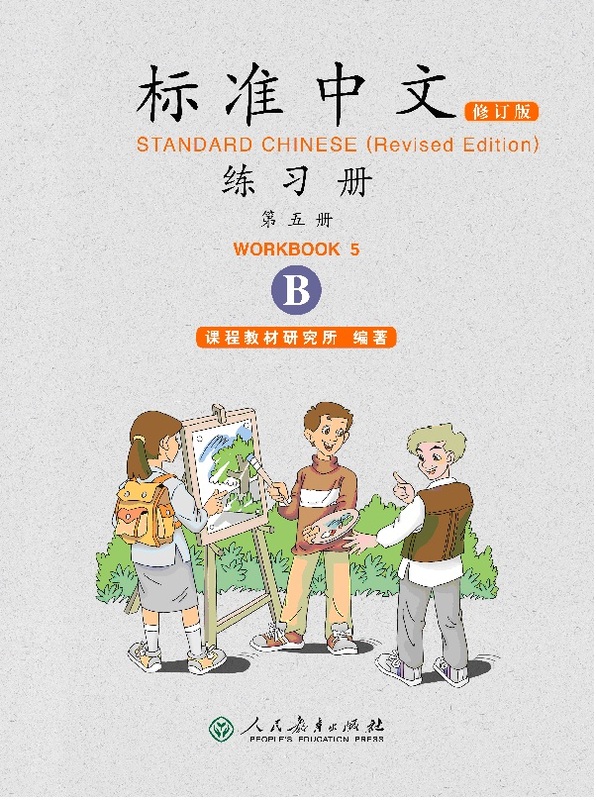 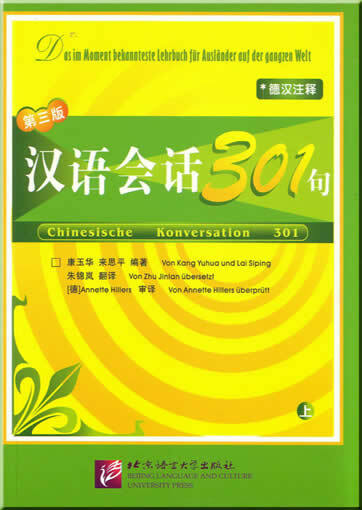 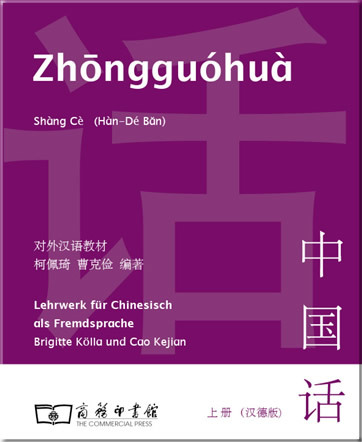 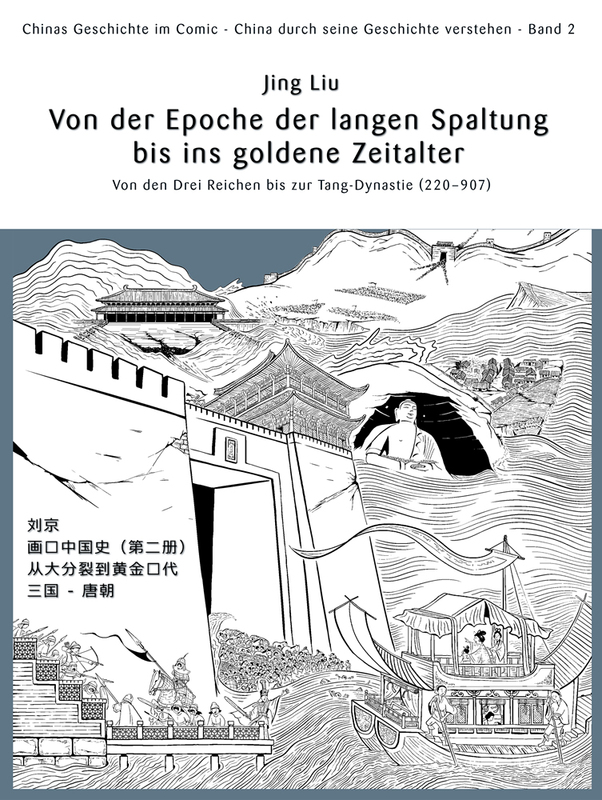 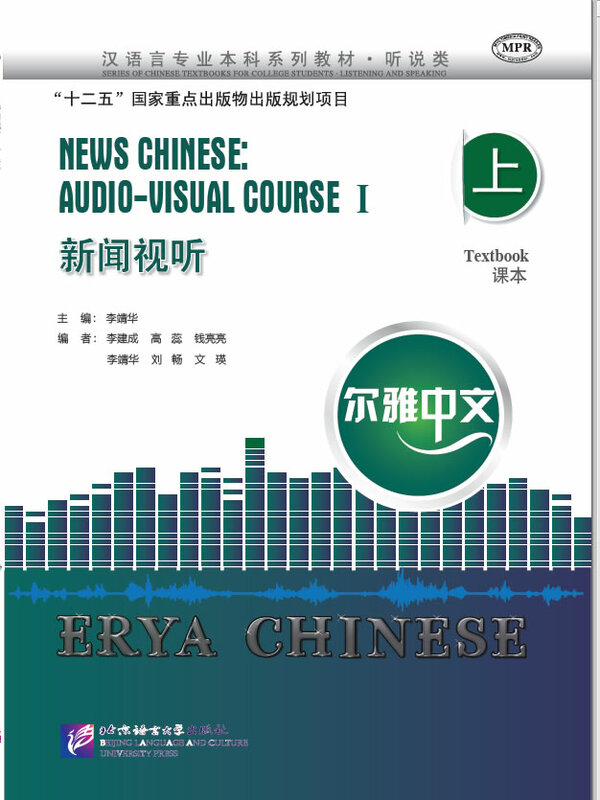 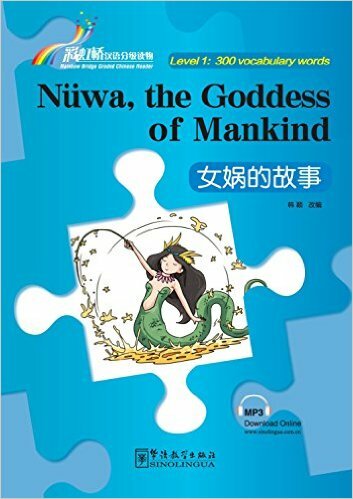 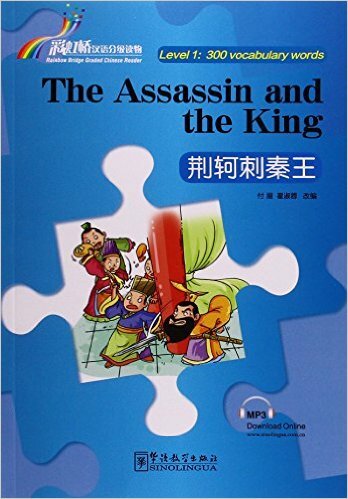 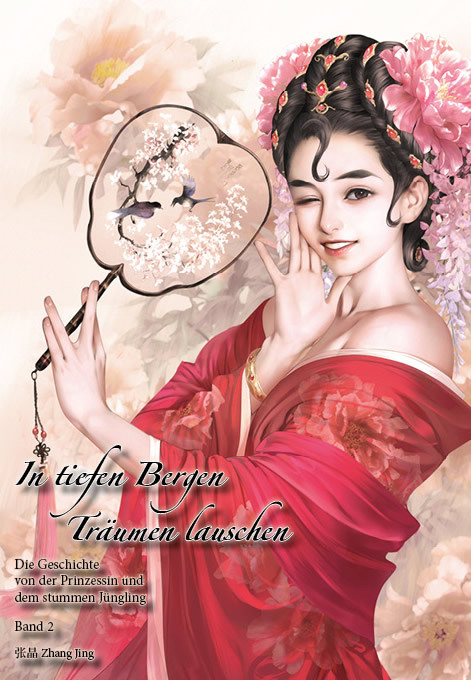 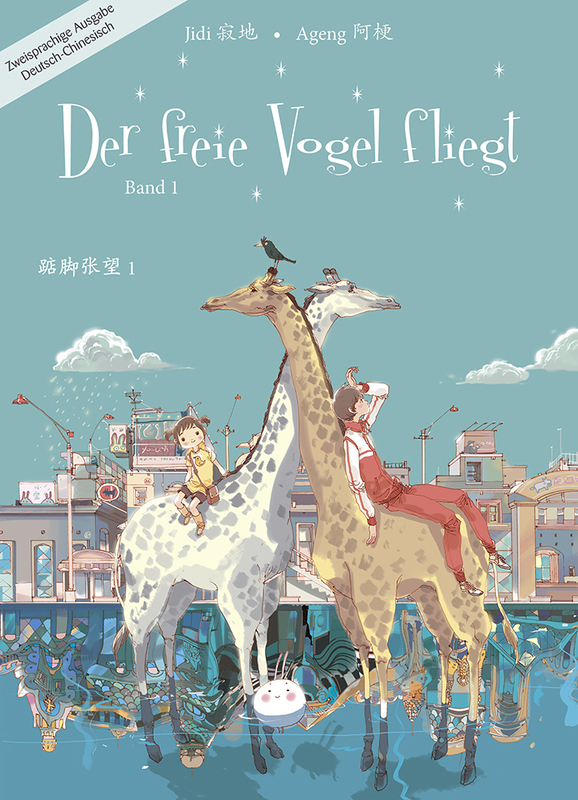 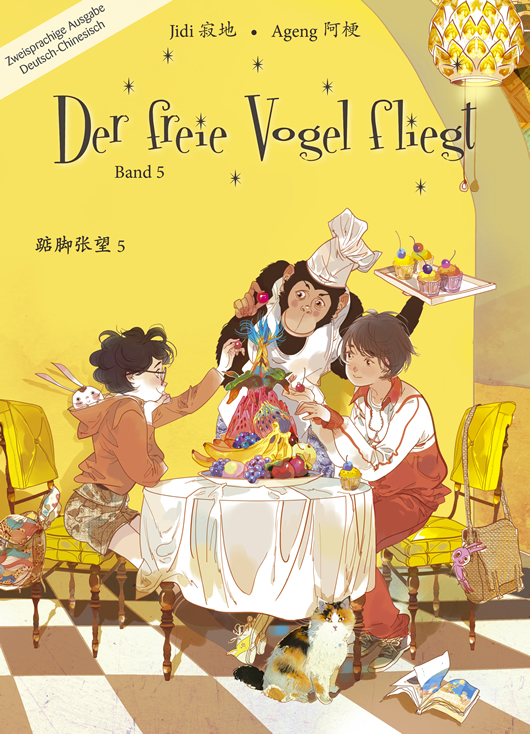 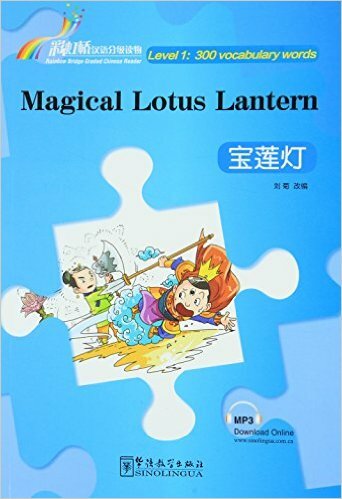 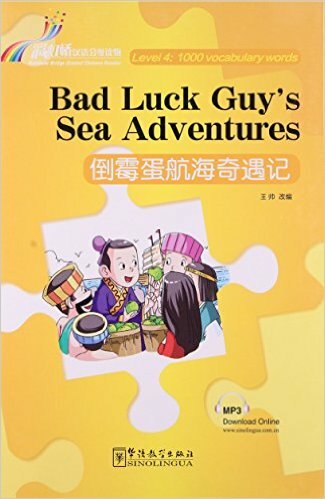 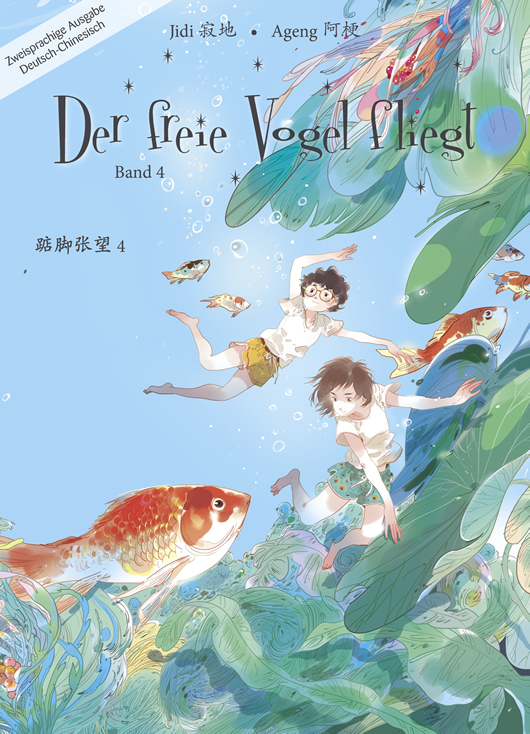 Chinabooks Switzerland promotes learning of Chinese language and provides information about China and it’s culture by providing books and other cultural products, mainly in the languages Chinese, German, French and English (among them many bilingual editions).